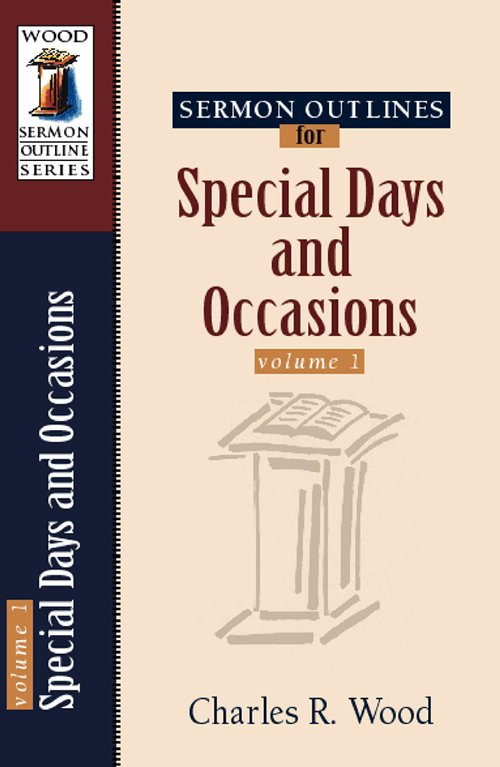 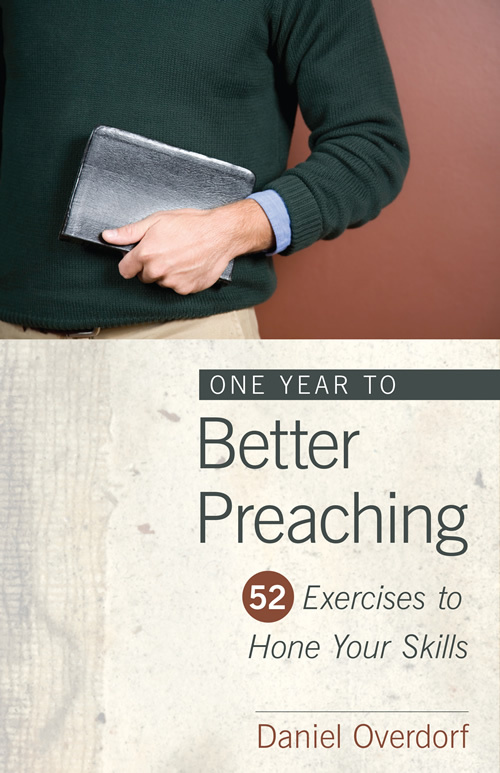 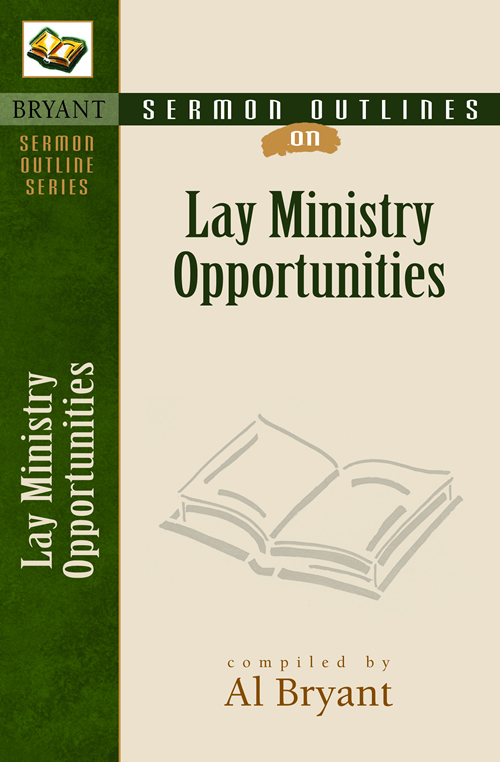 One Year to Better Preaching provides preachers with fifty-two hands-on exercises that sharpen their homiletical skills. 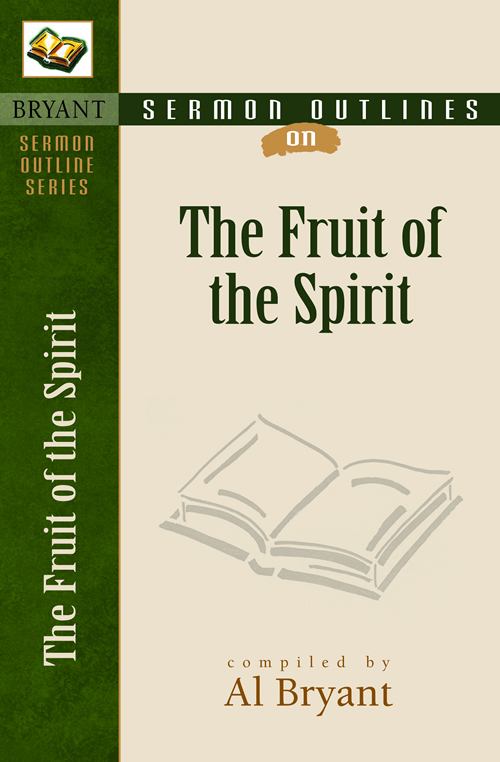 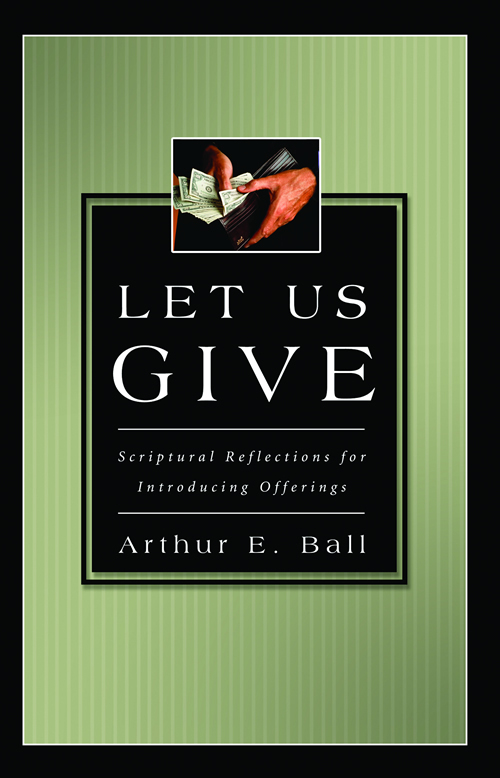 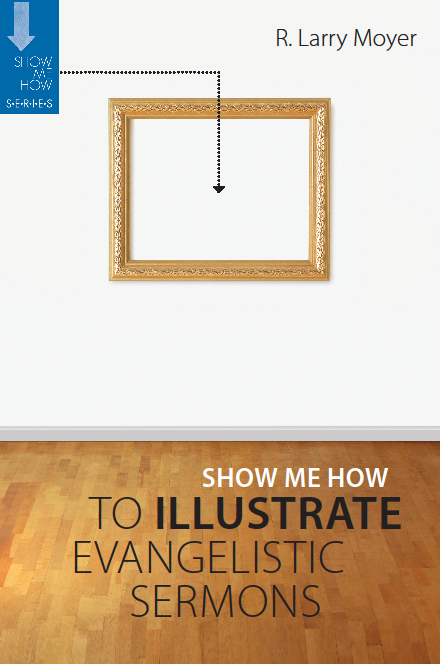 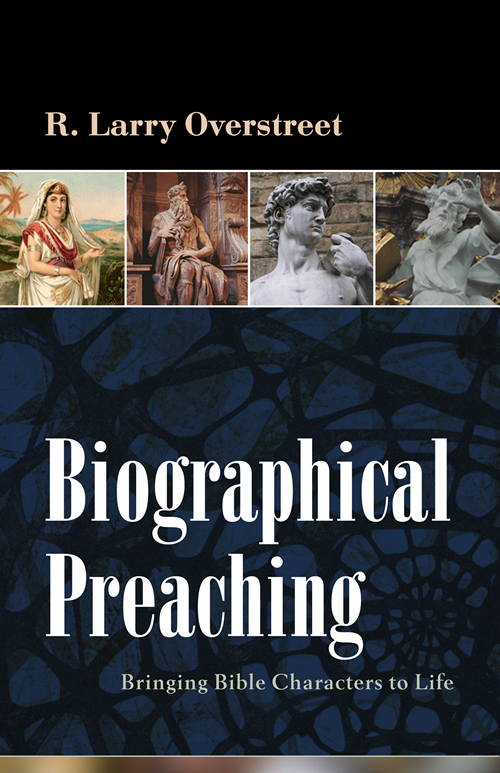 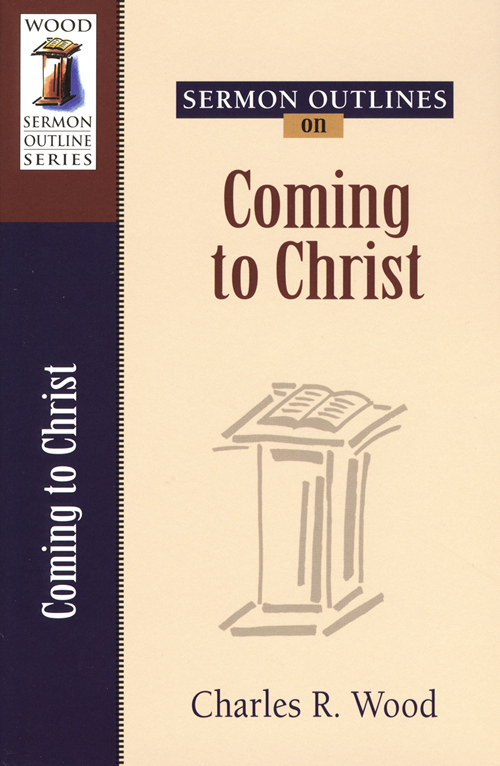 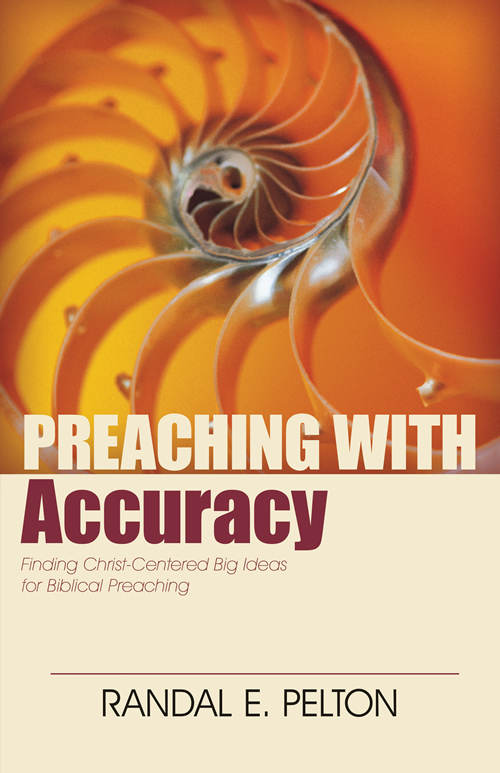 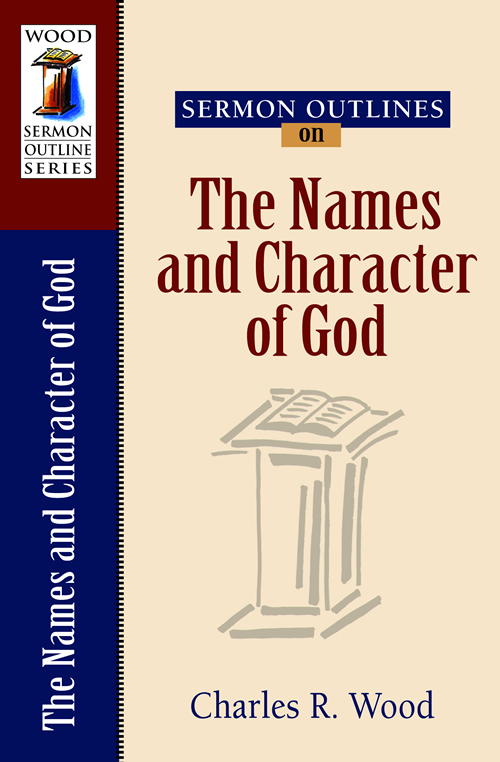 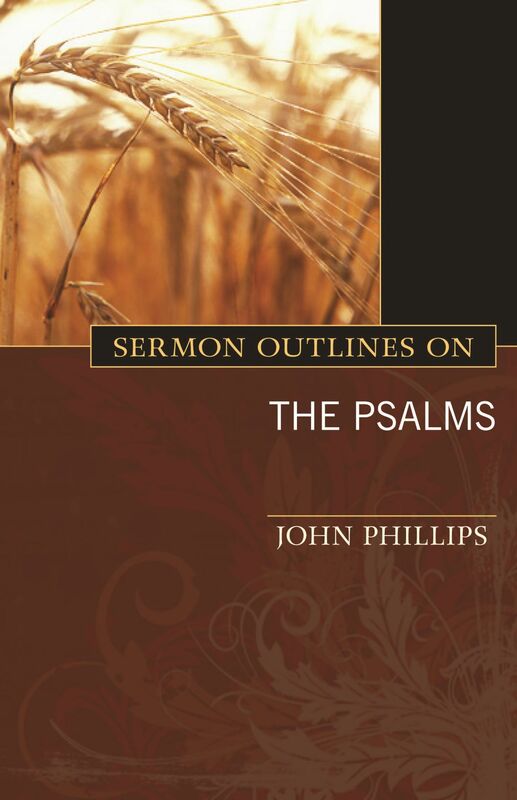 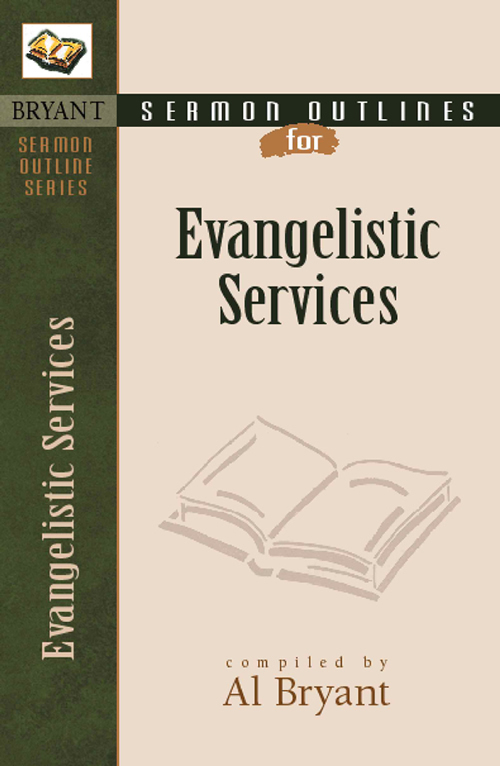 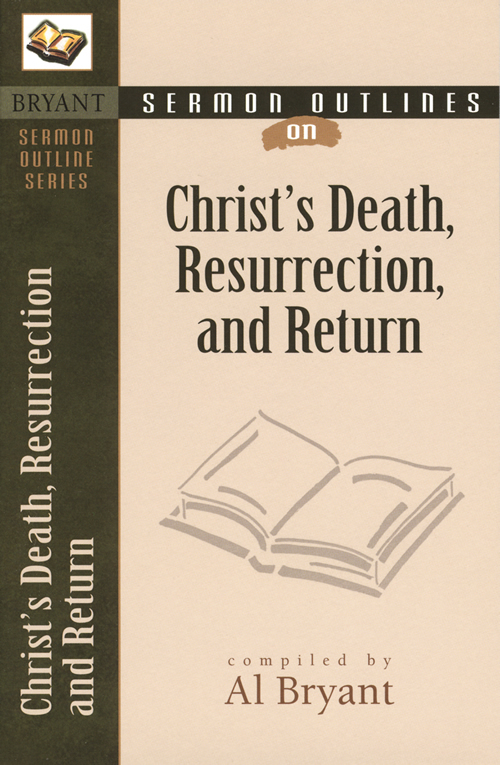 The book is designed particularly for those who preach each weekand have been, perhaps, for some timeto help them get out of the rut of the routine and infuse their preaching with new sparks of creativity, fresh approaches to sermon preparation and design, and sharpened verbal and nonverbal communication skills. 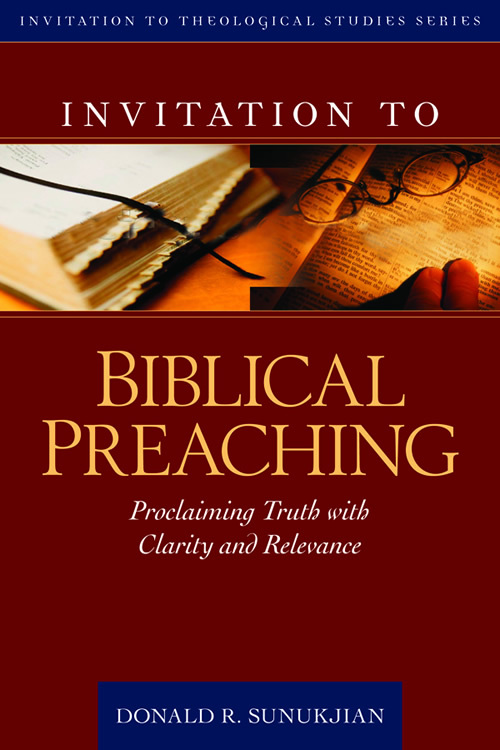 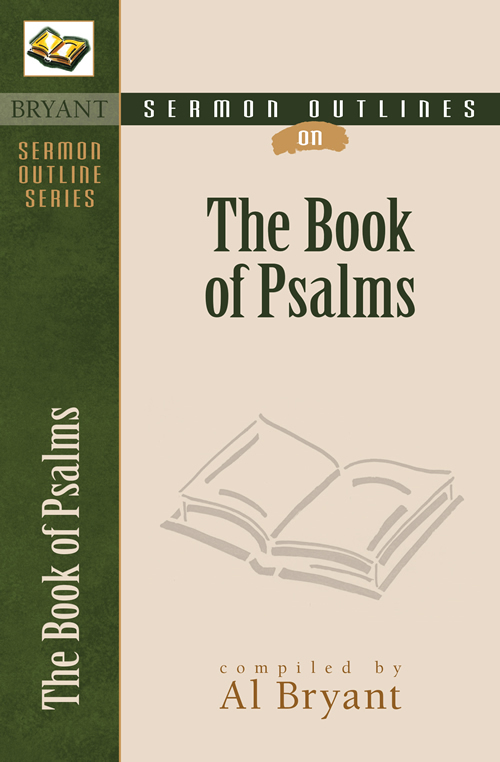 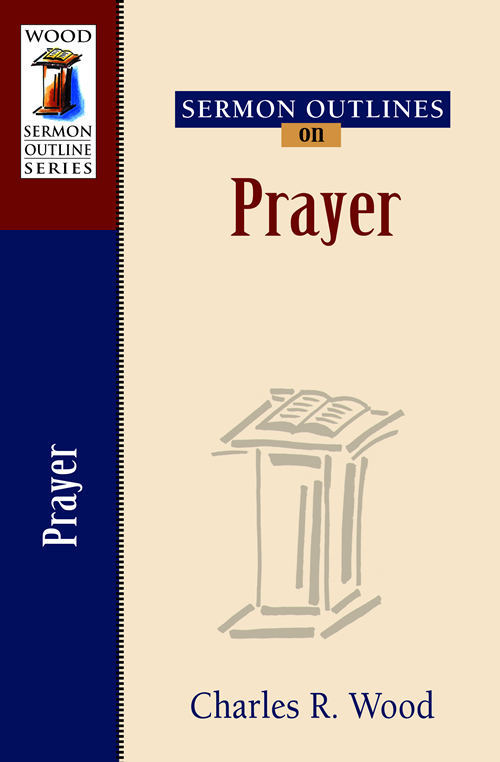 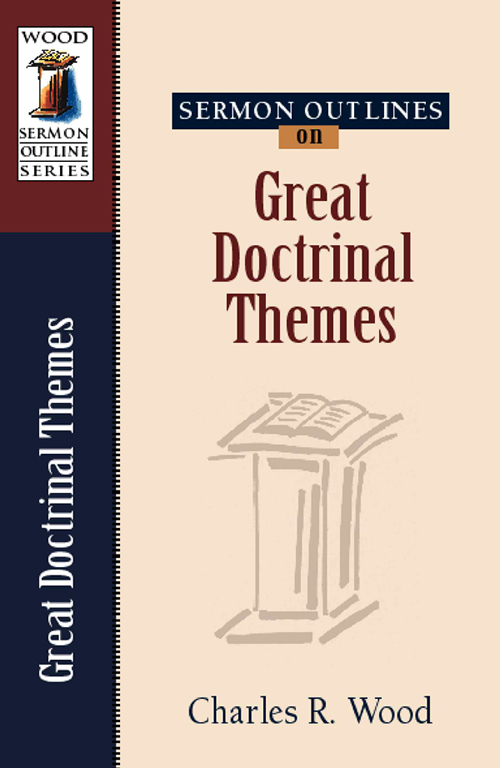 Novice preachers, also, will find the exercises useful in developing their preaching abilities. 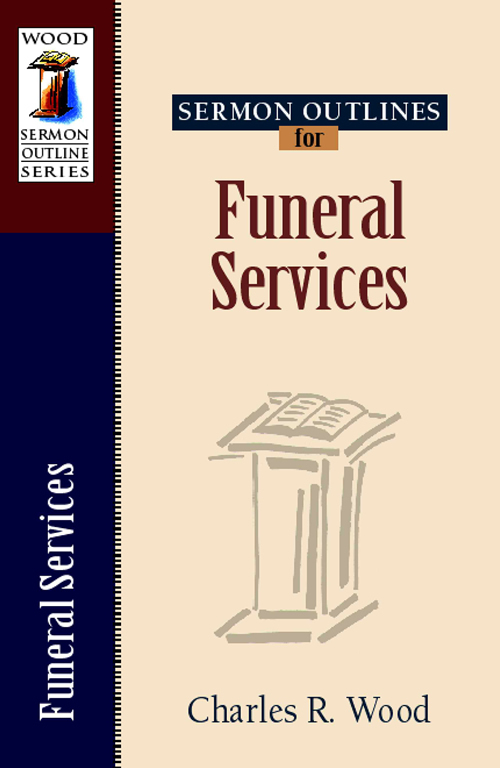 Readers can complete the exercises in the order presented, which address different categories week to week, or they can sharpen their skills in a particular category over a period of weeks by using the chart provided. 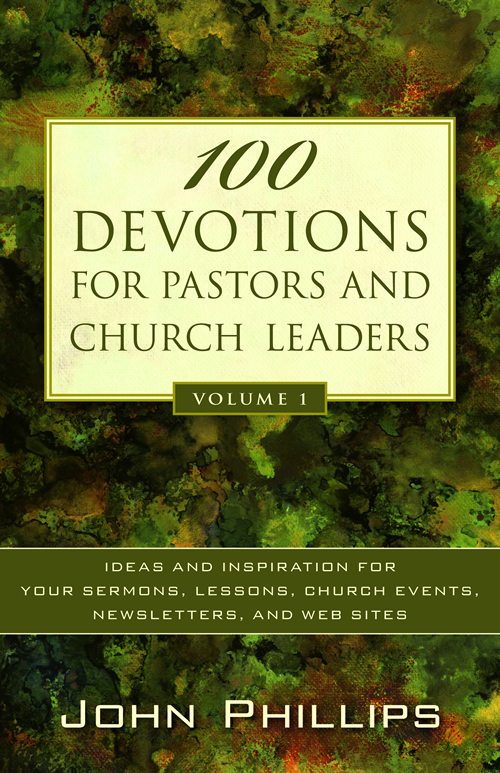 They might also work through the exercises in collaboration with other preachers. 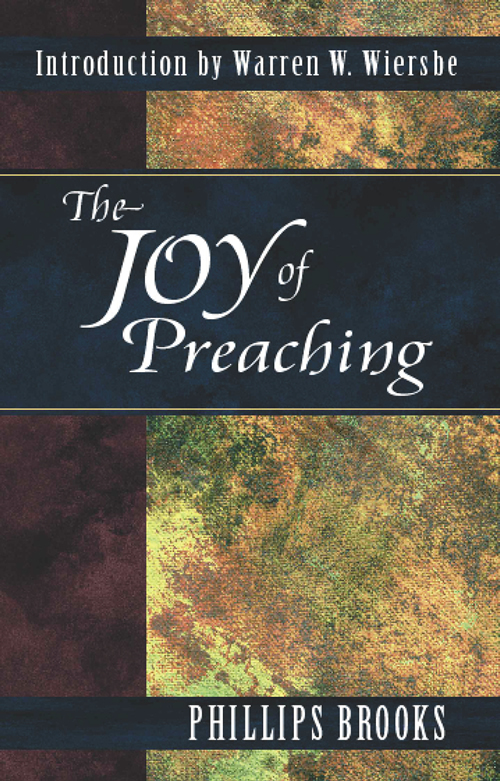 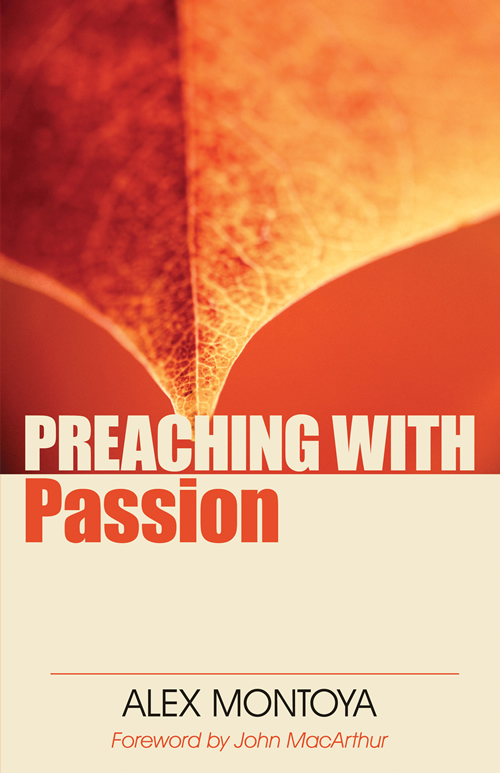 One Year to Better Preaching will leave a preacher reinvigorated and better equipped to proclaim the Word of God skillfully, passionately, and effectively.